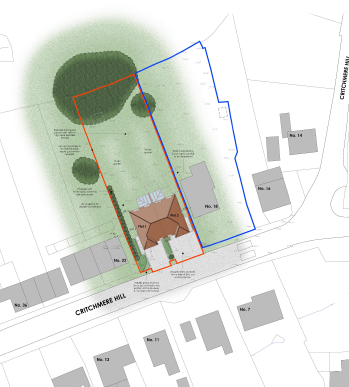 The Haslemere Society submitted a response to the proposal to deregister this site as common land in this letter. The Haslemere Society submitted a response to the application in this letter. This planning application WA/2016/2264 is on the Waverley Borough Council's website here. 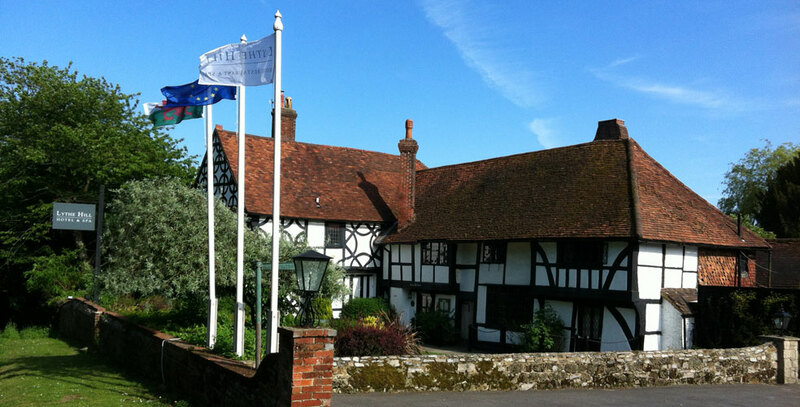 ​The Haslemere Society submitted a response to the application in this letter. 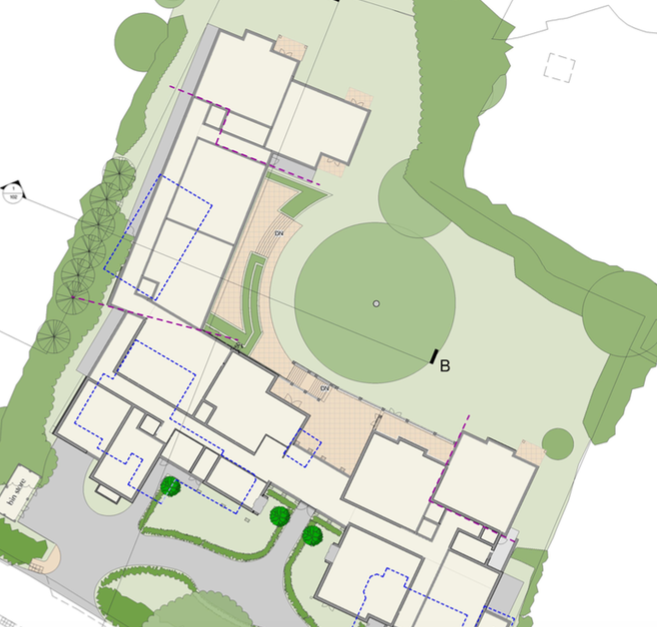 The planning application WA/2016/2144 is on Waverley Borough Council's website ​​here. The planning application WA/2016/1833 is on Waverley Borough Council's website here. This sets out the planning strategy for Waverley up to 2032 and includes specific policies to address the key issues and challenges facing the Borough. Waverley Borough Council consulted on the Local Plan. 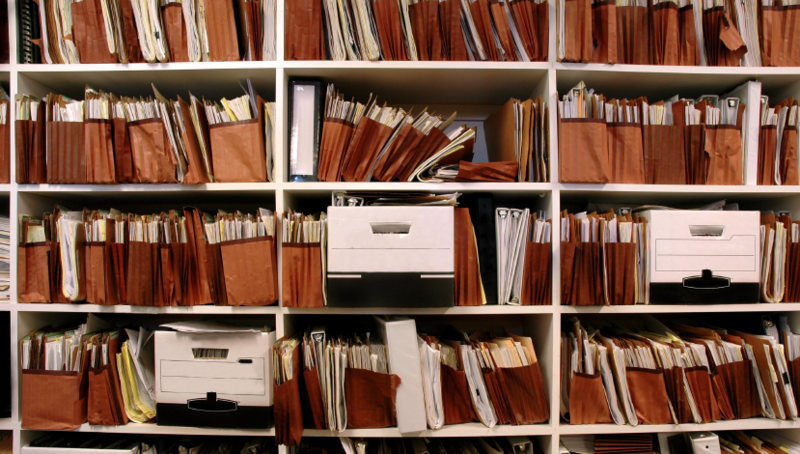 The related documents are available on their website here. 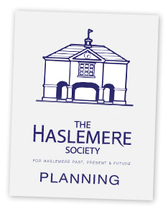 The Haslemere Society submitted comments on the consultation in this letter. The planning application WA/2016/1509 is on Waverley Borough Council's website here. The planning application WA/2016/1583 is on Waverley Borough Council's website here. The planning application WA/2016/1342 is on Waverley Borough Council's website here. ​Two planning applications (described above) have been lodged on Waverley Borough Council's website: WA/2016/1225 and WA/2016/1226 (click to see the applications). Planning application WA/2016/1032 on Waverley Borough Council's website here. Planning application WA/2016/0919 on Waverley Borough Council's website here. ​Planning application WA2016/0941 on Waverley Borough Council's website here. Planning application WA2016/0879 on Waverley Borough Council's website here. ​The Haslemere submitted a response to the application in this letter. The Haslemere Society committee feels you, and all local people, should be aware of the Frensham Great Pond proposal, if you are not already. You may wish to express a view of either support or opposition, or you may of course be neutral. Frensham Great Pond is an area of Common Land, owned by the National Trust and leased to Waverley Borough Council. WBC’s plan is to replace existing facilities with a very much larger visitor centre in a more prominent place, incorporating a new cafe, a shop selling local produce, children’s play area, an interactive visitor information area, wardens’ rooms and , toilets. All are intended to enhance the visitor experience. You may feel this large building (see below) is out of keeping with the natural environment on the shores of the Great Pond. The current quite modest and less intrusive building has an office for the rangers, public lavatories and a small shop selling soft drinks and ice-creams. As the land is owned by the NT, Waverley require NT consent to demolish the existing facilities and to build the new visitor centre. Your committee feels that such a large development is at odds with the reasons for NT having acquired the land in the first place. It is a wildlife haven, a tranquil place where commerce and the pressures of life can be put to one side. It is also an extremely rare habitat which has EU, National and Local Protections of the highest order (Special Protection Area, Site of Special Scientific Interest, Area of Outstanding Natural Beauty). On the other hand you may feel that this is precisely what the area needs, something of the fun of the modern seaside. The area available for public car-parking will be further extended and formalised by the addition of Pay and Display ticket machines. This is where WBC hope to recoup their investment (over 23 years). The estimated capital cost of this whole development is put at £800,000. Experience suggests that that figure may be exceeded, and in addition there will be substantial staffing implications. The roads leading to the area are very small and also service the enlarged Frensham Pond Hotel and the sailing club. Planning application WA/2016/0751 on Waverley Borough Council website here. The Haslemere Society submitted a response to the application in this letter. Planning application WA/2016/0490. The Haslemere Society wishes to strongly object to the illumination of the proposed sign and wall notice. It is well known that such illumination is not permitted in this town centre conservation area. We would add that the new street lighting recently installed at this location will provide the necessary illumination.